Showing results for "hubert williams"
Bumblebee, Arizona is a raw and untamed boom town. It is a place where deals are made with a handshake and disputes are settled with a gun. There is gold in the mountains. Some men mine for it, others steal it from those who labor. Murder is common. 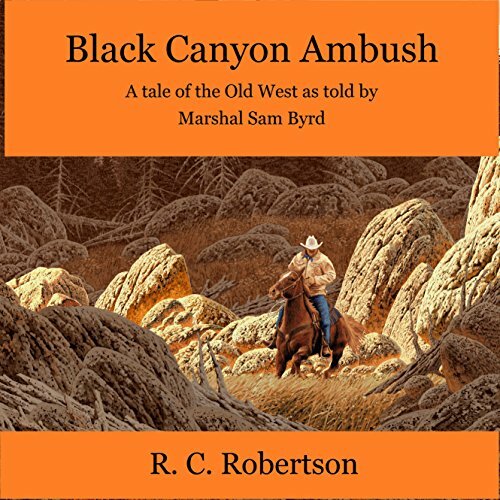 Sheriff Johnson needs help now to stave off the wave of crimes that have overtaken the wild frontier town. He had almost given up on any hope of keeping the peace. 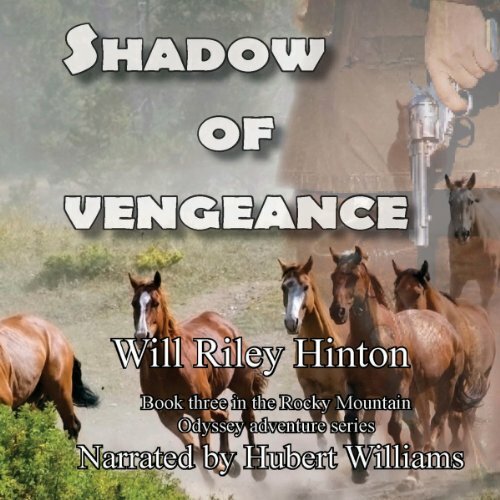 An action-packed western in the true classic tradition by new author Will Hinton. 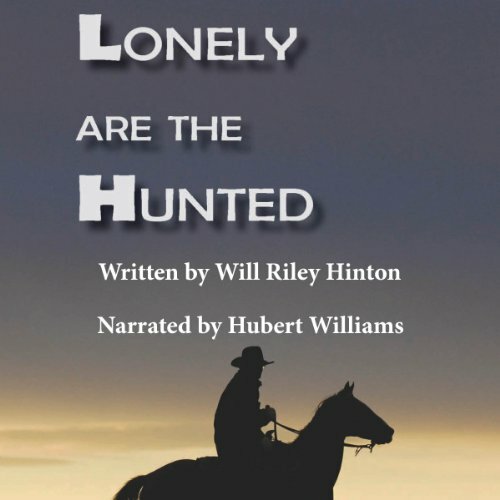 With one pull of the trigger, Dan Kade had purged the Metzal Valley of a rogue and ruthless lawman, But in the process, he had condemned himself to a life on the run…And life on the run, always being hunted, was to prove a very lonely condition. Donagon was orphaned at 12. He went on a cattle drive with two friends and lost both of them. He was taken in by German farmers and, three years later, they were killed by Comanche. Follow Donagon on a 10-year search for the daughter who was taken by the Comanche. 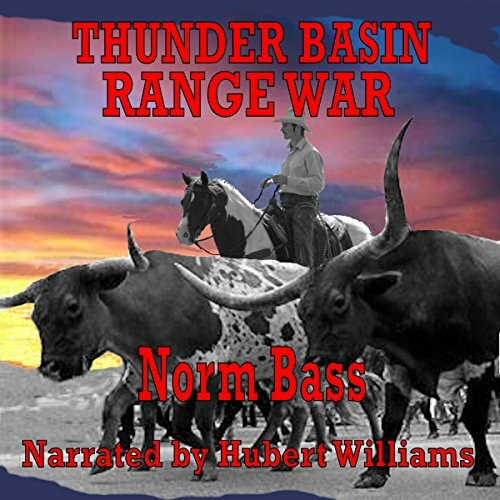 When dusty outlaw Clay Wilder pulls off the biggest and last heist of his storied career, he and his gang head south of the border to avoid the long arm of the law and the U.S. Army. 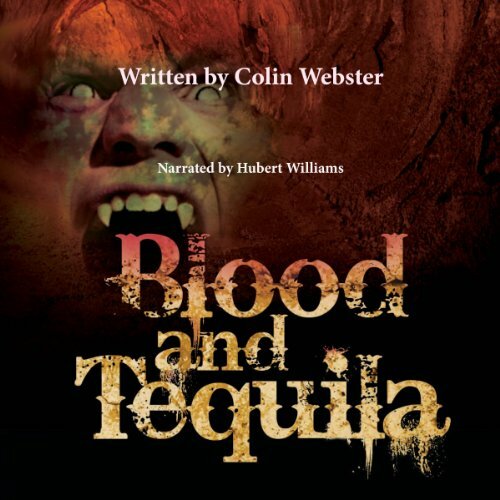 They think themselves out of reach in the small town of Rio De Sangre, but Clay and his gang have only jumped out of the frying pan and into the fiery bowels of hell and all its evils. When we think evolution, we think of the life forms we can see. But what if evolution should occur on the microscopic level? What if red blood cells achieved intelligence? Would they be happy at the world in which they find themselves? And if they didn't, what might they do? 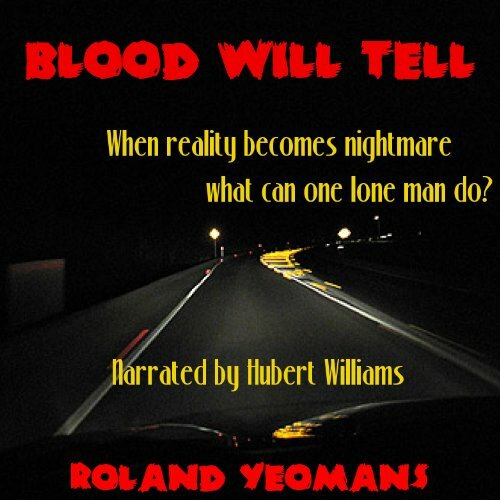 In this story intelligent blood is starting an offensive against Man. One lone telepath finds himself a helpless spectator as the race of Man is subjugated into mindless drones. Grabs you and won't let go!! When Maria and Clay leave Rio De Sangre one jump ahead of a deadly order of holy warriors, they must strike east to buy each day anew by their wits and the strength of their bond. 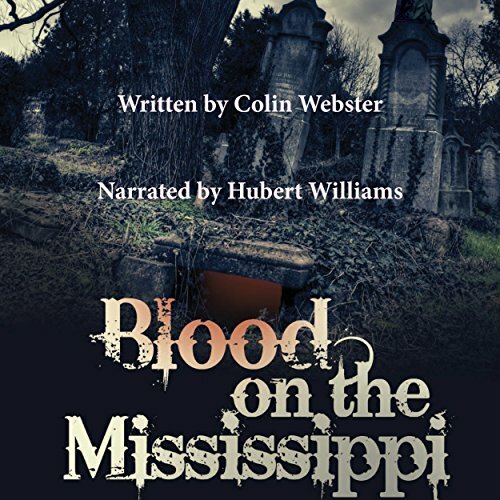 A sinister band of vampire hunters stalk them up and down the Mississippi, led by an ancient being of immeasurable power. A honeymoon spent on the dodge is no easy thing for the newlyweds, but Maria's growing thirst for blood presents problems all their own. 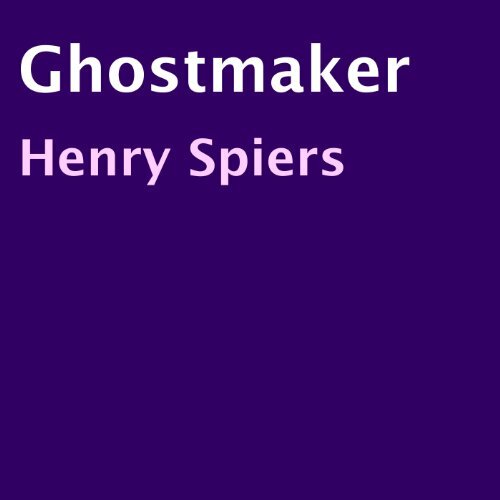 In the spring of 1878 a handful of ranchers in the northeast corner of the Wyoming Territory pooled their money and entrusted it to fellow rancher, Gilbert Mack, to buy cattle in Denver and then drive the herd north to the small town of Recluse. After purchasing the cattle in Denver, Mack had them shipped by rail to Cheyenne where his longtime friend was waiting with nine other cowboys. 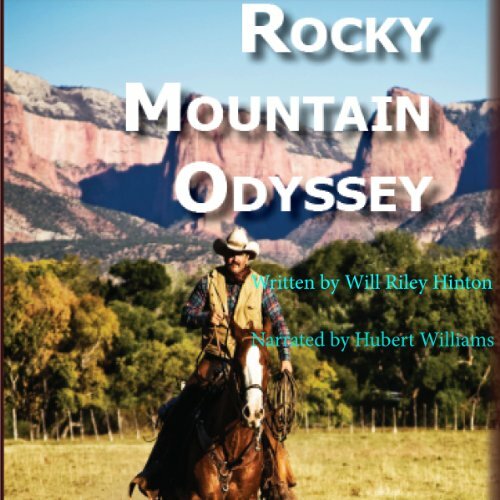 Western fictional novel about a real gun.